He completed high school at the age of 9, had a B.Sc at 10, an M.Sc in Physics at 12, and a PhD in Quantum Computing from the Indian Institute of Science (IISc), Bangalore, at 21. In 2003, Time named him among the world's seven most gifted youngsters. 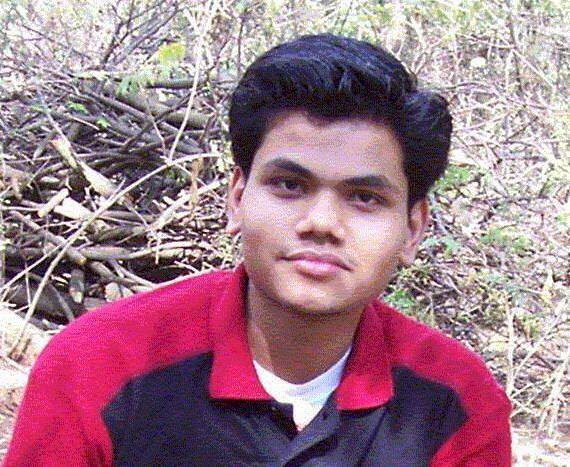 Now, at age 22, Patna-born prodigy Tathagat Avtar Tulsi has become possibly the youngest assistant professor at IIT. Tulsi will teach Physics at IIT Bombay from July 19, having chosen the institute over Waterloo University, Canada, and the Indian Institute of Science Education & Research (IISER), Bhopal, both of which had offered him jobs. "I turned down Waterloo despite an impressive pay package because I do not want to go abroad now," Tulsi told The Indian Express over the phone from Patna. "My dream is to set up a lab focused on quantum computation in India, and one day help develop a largescale quantum computation-based supercomputer. IIT Bombay offers me these possibilities." IIT Bombay confirmed that Tulsi is set to join its faculty. In an appointment letter sent on June 30, IIT Bombay Director Prof Devang V Khakar informed Tulsi that the institute's Board of Governors was pleased to offer him assistant professorship on contract at the Department of Physics. Hailed early as a wonder boy, Tulsi suffered humiliation in August 2001 when a delegation of scientists taken by the Department of Science & Technology to Lindau in Germany for an interaction with Nobel laureates, suggested that he was a "fake prodigy" who had "mugged up" jargon which he spouted unthinkingly. A hurt Tulsi went into a shell for several years. He returned to news this February after he became the youngest holder of a PhD in India. "Back then it hurt a lot. But I have put the humiliation behind me, and now feel that I have achieved something. I am very happy to join an IIT as faculty. I am looking forward to teaching and research," Tulsi said.